In the era of 24-hour shopping, electricity bills can be a real concern for supermarkets. As an owner, you want the products on your shelves to look their best without worrying about the costs that come with it. Fahold supermarket lighting solutions can deliver this to you, providing an High Efficieny power supply to reduce your ongoing lighting costs. If your supermarket has long hours and you want your customers to see your products well lit at all times, call Fahold to discuss attractive payback periods and other LED benefits. 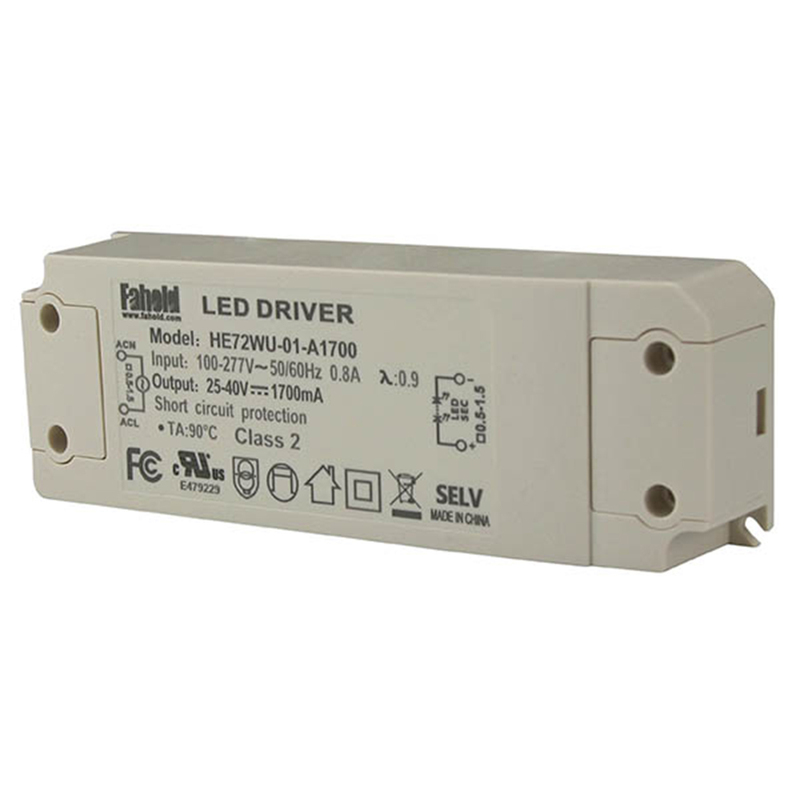 HE072WU-02 , Fahold designed LED Driver, especially designed for Supermarket Led Panel lights, Recessed lighting fixtures applications, to operate general Indoor Lighting Solutions. Constant Current with wattage range of 45W ,UL,FCC,CE compliant. The units are suitable for America market,Commercial LED Troffer Driver, etc. Other standard features of the range including 100-277V , protections against short circuit, over load and thermal to 110 °C, across the whole surface of the unit. 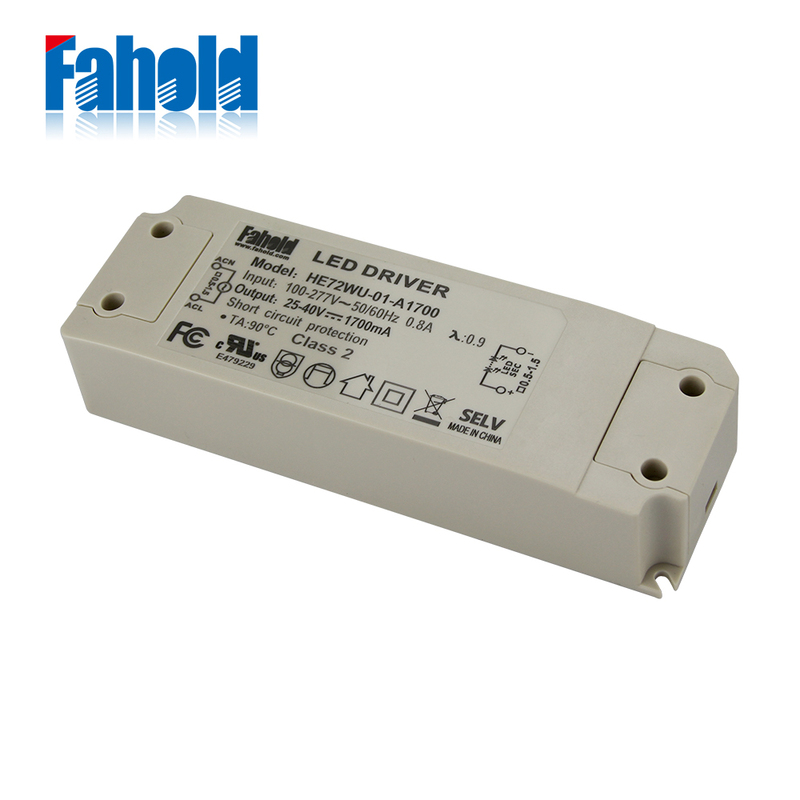 Looking for ideal Led Lighting Driver Technology Manufacturer & supplier ? We have a wide selection at great prices to help you get creative. 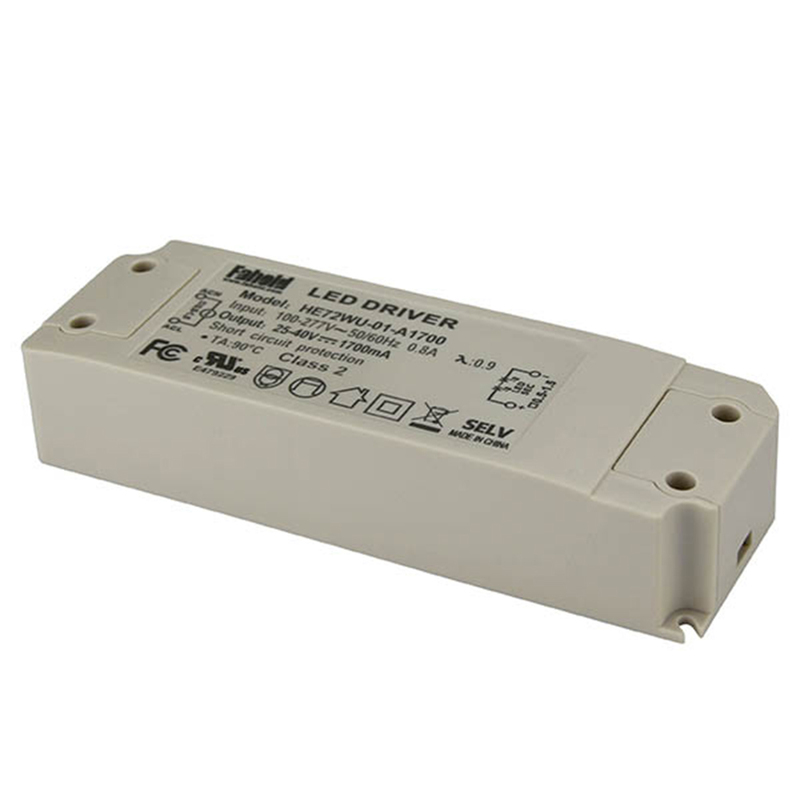 All the Led Driver Lighting Application are quality guaranteed. We are China Origin Factory of Led Lamp Driver. If you have any question, please feel free to contact us.